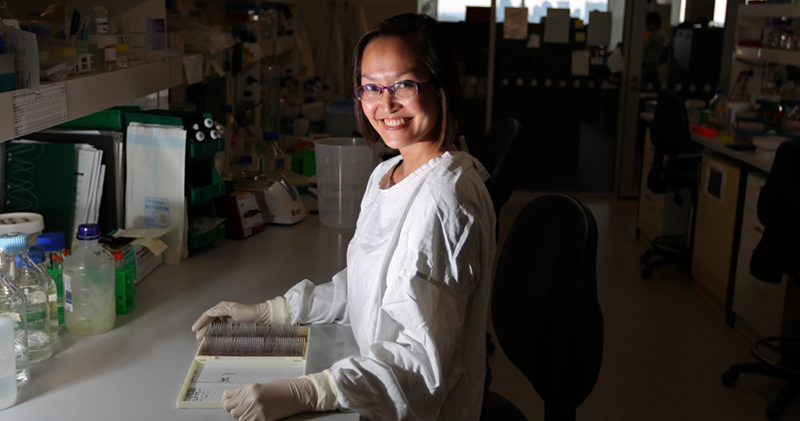 Dr Vanessa Yenson joins us as Research Operations Manager, a role pivotal to our mission to rapidly increase brain cancer survival. Thank you to everyone who joined our campaign calling for Australians to get equal and affordable access to treatments. 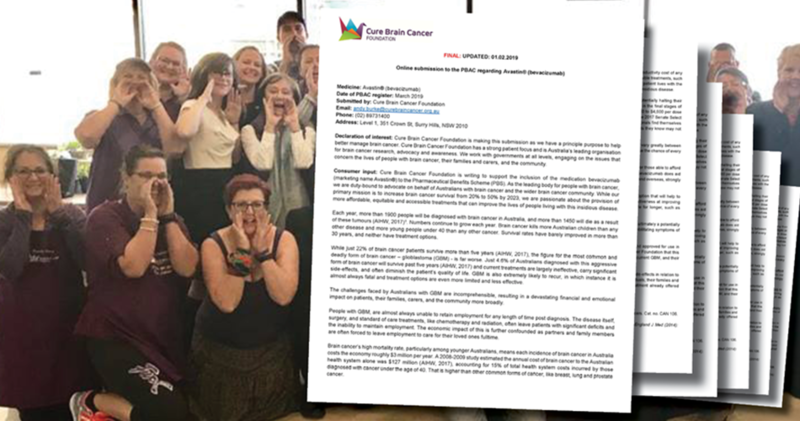 Throughout the month of May, Crumbz Craft (a fabulous haberdashery shop in Healesville) will be fundraising for Cure Brain Cancer with their annual Yarn-a-Thon. Come along to a day of live music, food, face painting, jumping castles and silent auctions, organised by community fundraisers, Amber Godwill and Aaron Bonnici. All proceeds support Cure Brain Cancer Foundation in honour of Tess. Let's get Messy! Take part in the world famous Tough Mudder Challenge and join Team Cure Brain Cancer today! Challenge yourself & brain cancer in Australia's largest and most prestigious Half Marathon. 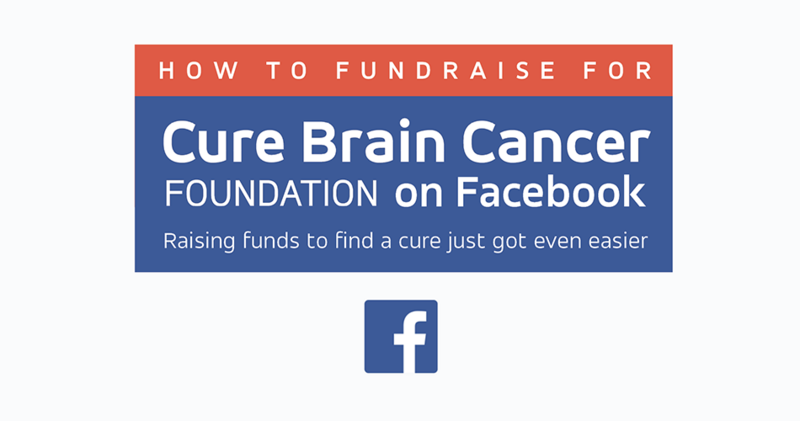 Register for Cure Brain Cancer Foundation and help raise funds for brain cancer research. Join us on the Larapinta Trail and help make a difference to the lives of those living with brain cancer. Challenge yourself on this once-in-a-lifetime trek through Australia’s Red Centre while raising funds to improve brain cancer survival. An Australian initiative to lead the world in a $100 million mission to beat brain cancer, double survival rates in ten years, and improve patients’ quality of life. Our fundraisers are essential for raising funds, increasing awareness, and growing our community. There are many ways to fundraise for us. You can join a major fundraiser or organise one of your own. Whatever you decide to do, we are here to help. When brain cancer took the life of her young daughter Honey wanted to draw on the inspiration and positivity of the little girl she lost. By doing this year’s Walk4BrainCancer, Honey hopes to share her daughter’ message with the world. Sunday October 28 is Walk4Brain Cancer Manly - a time for Rochelle to remember her dad, while helping to raise funds vital brain cancer research, advocacy and awareness.